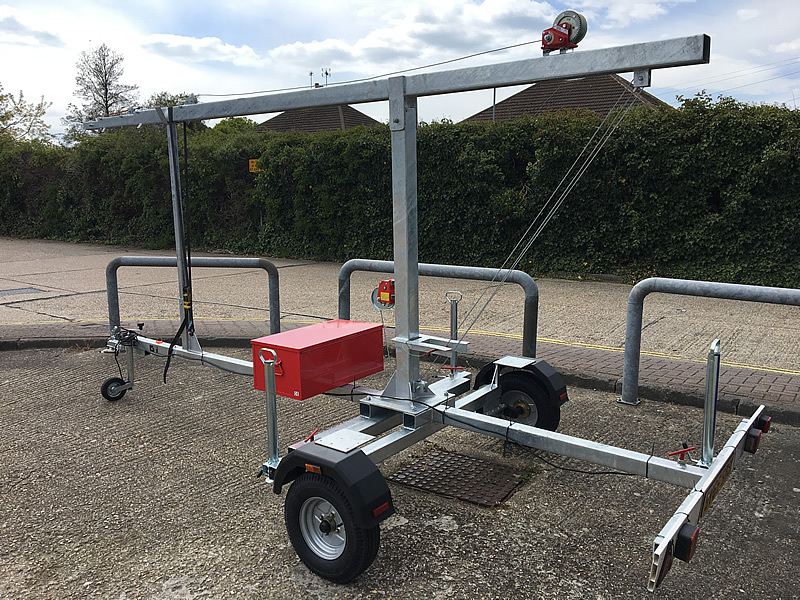 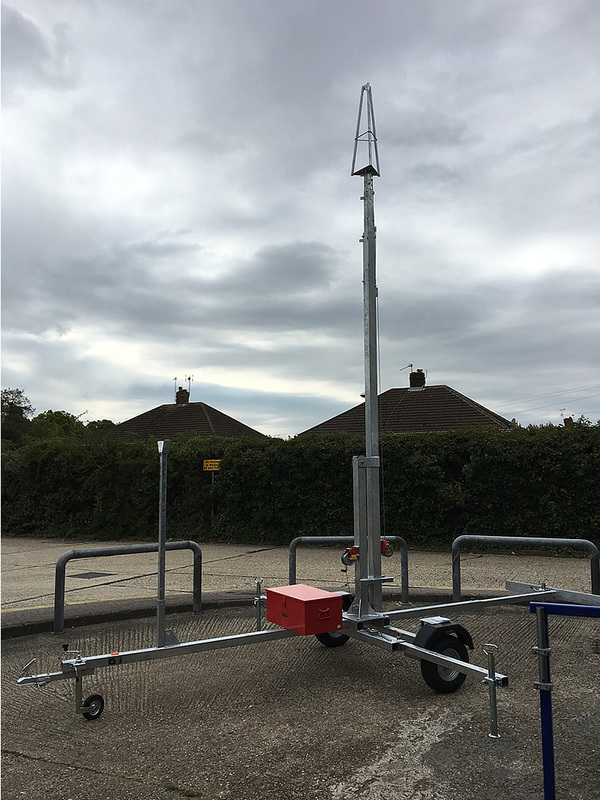 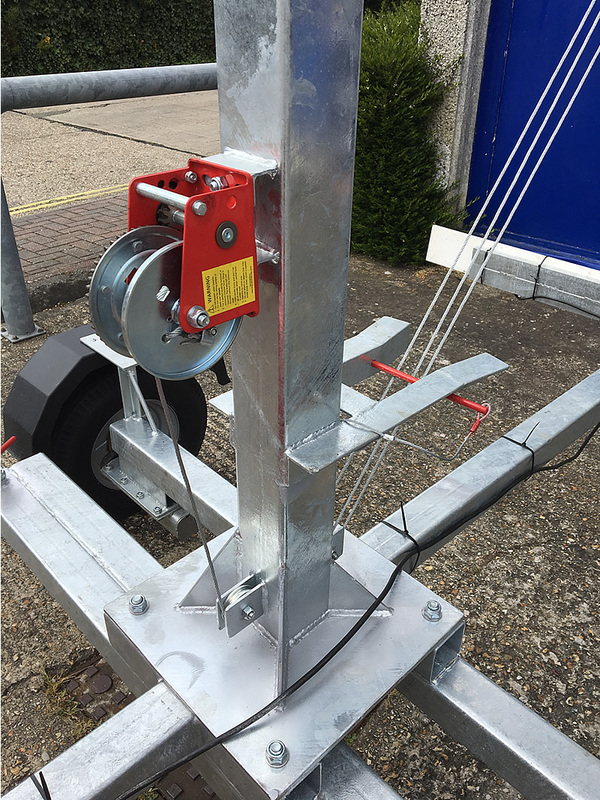 A Special introductory offer on our 15m trailer tower which includes Cage, Out-riggers, Guying kit and Security box. 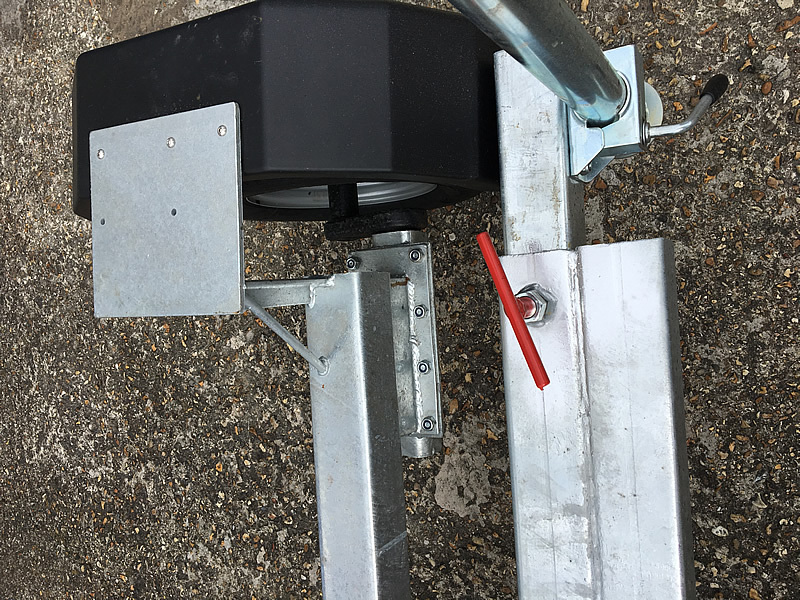 Everything you need to get you going at light enough to be towed by any modern 4 wheeled vehicle! 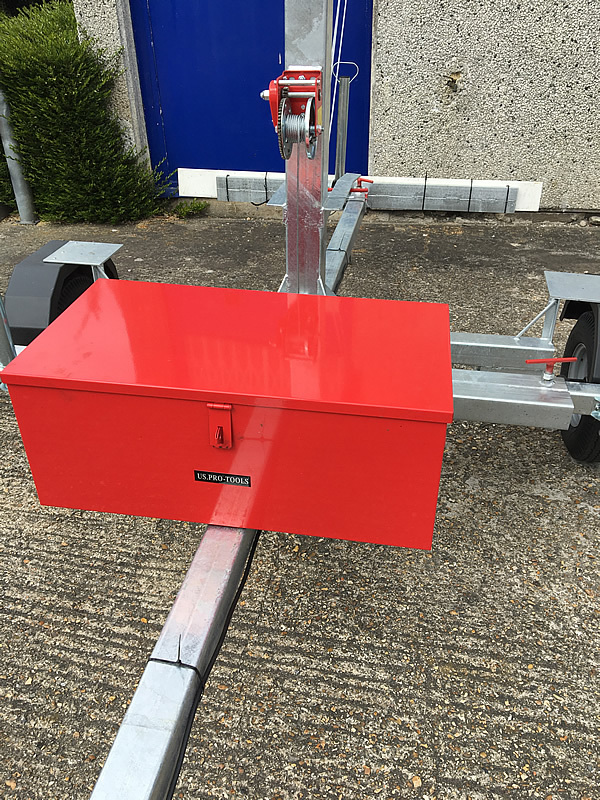 Call for full spec and details, IN STOCK NOW!